As you have probably heard, yesterday Wentworth Miller told the St. Petersburg International Film Festival [I'm paraphrasing here]: "Thanks but no thanks for your invitation to appear at your festival, but as long as your country is oppressing gay people like me, you can go f*** yourselves." And people, gay and straight alike, lost their damn minds. I was (and still am) perplexed. I mean, didn't everyone know he's gay by now? I thought that closet door had long been open and shut behind him. He didn't have some huge coming out cover story on People or anything, but most people don't. He's never tried to lie about his sexual orientation and never had a beard. Heck, I remember having this discussion with some women in my former mommy group four years ago. 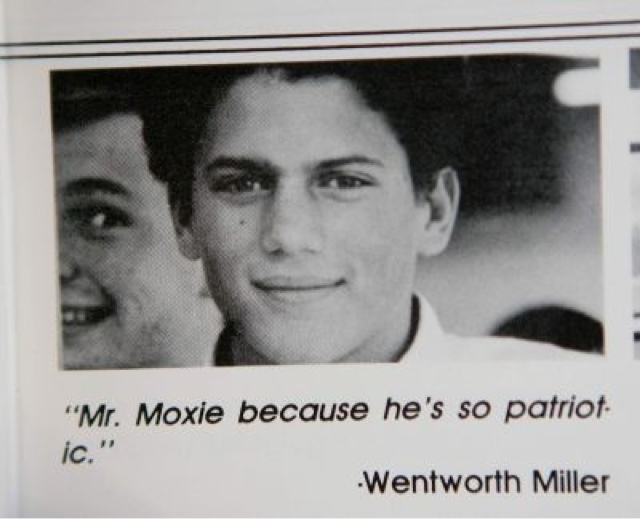 And that discussion revealed another thing those women apparently didn't know about Wentworth Miller (and I found a lot of people were as in the dark as they were). 1. 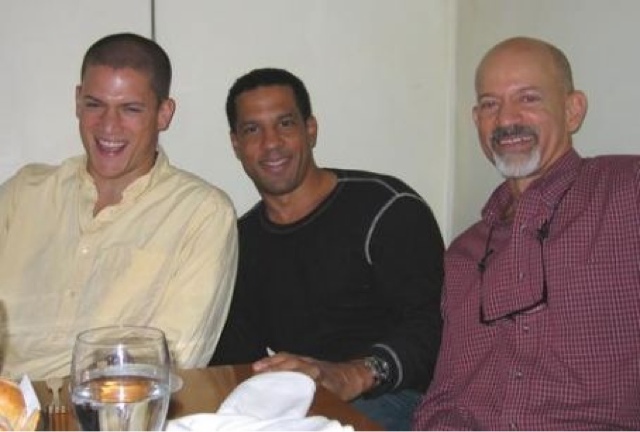 Wentworth Miller is gay. 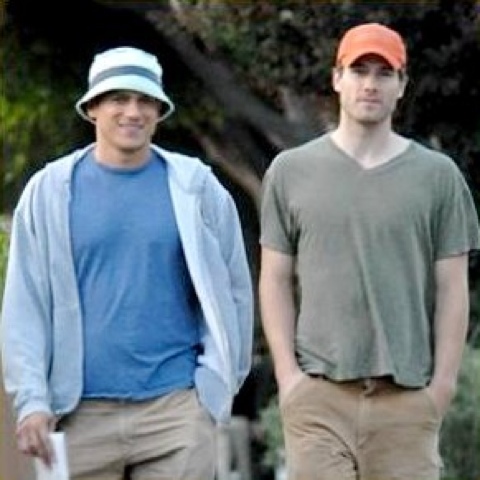 Here's a picture with his boyfriend (actor Luke MacFarlane) from 2007 described back then in an article as him coming out. Well, unless you were paying attention the past few years, in which case, this is all duuuuuuuuh!